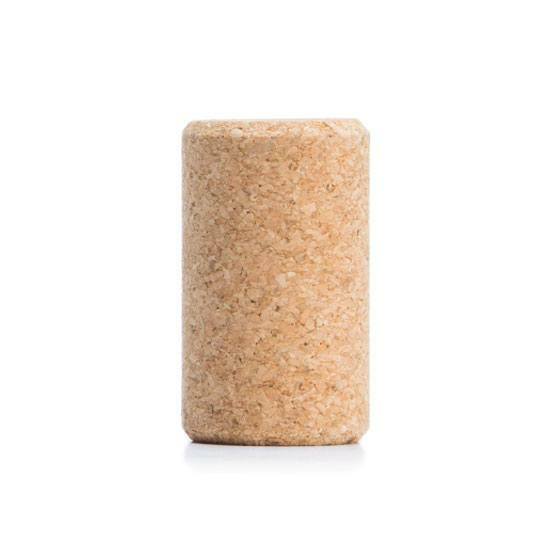 Technical micro-agglomerated stoppers made from fine natural cork granules. Besides being the stoppers with the best visual characteristics, they offer significant structural stability and the best organoleptic properties. 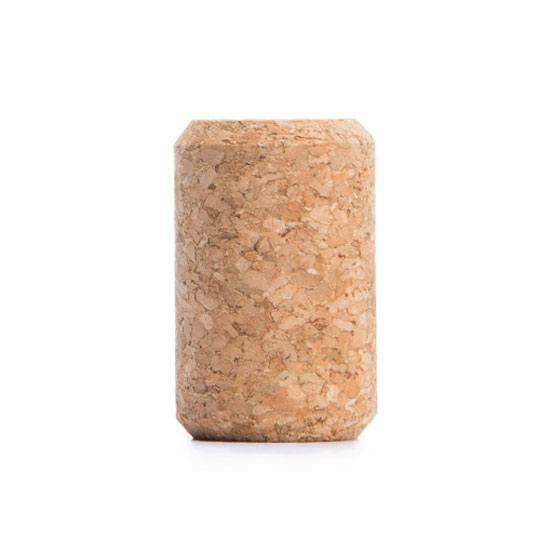 This type of stopper is for use with any type of table wine for early consumption.